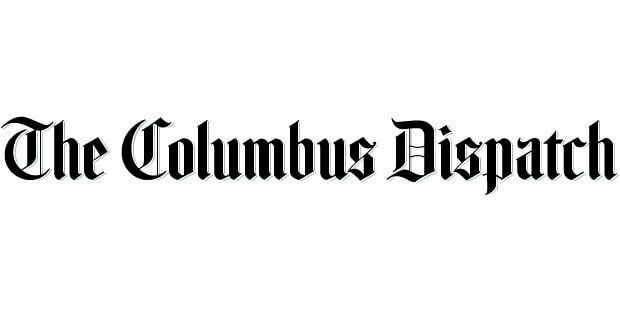 UFIT Dublin thanks the community and Central Ohio media for its generous support! Check out the latest features! Visit our NEWS page for recent announcements!